Italian payeṭan; lived in Ferrara in the sixteenth century. The name "Dato" is the Italian equivalent of "Nathan." He added some notes, under the title "Hagahot," to Samuel Gallico's "'Asis Rimmonim" (Venice, 1601). 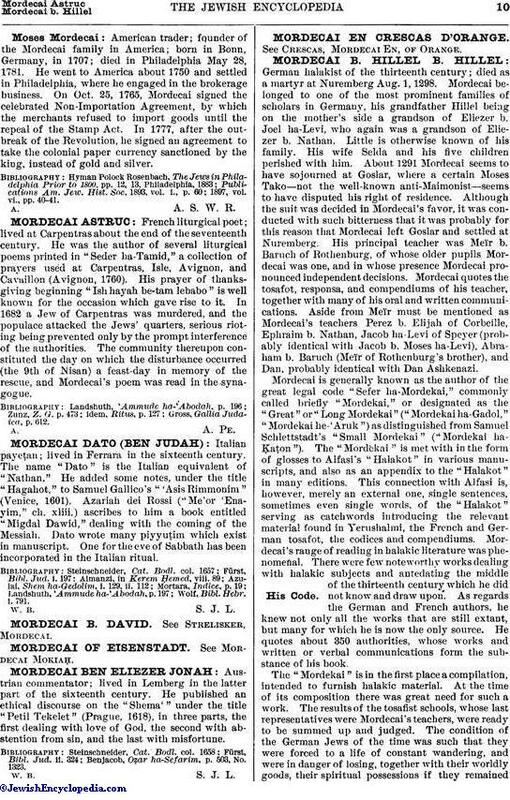 Azariah dei Rossi ("Me'or 'Enayim," ch. xliii.) ascribes to him a book entitled "Migdal Dawid," dealing with the coming of the Messiah. Dato wrote many piyyuṭim which exist in manuscript. One for the eve of Sabbath has been incorporated in the Italian ritual. Wolf, Bibl. Hebr. i. 791.